Easiest and quickest of all is the microwaveable haggis containing two slices in a pack that goes straight into the microwave. It’ll be ready before your toast! This haggis lasagne is of our favourite haggis recipes. Served with a salad and a bottle of gutsy red wine, it’s a great date night feast. 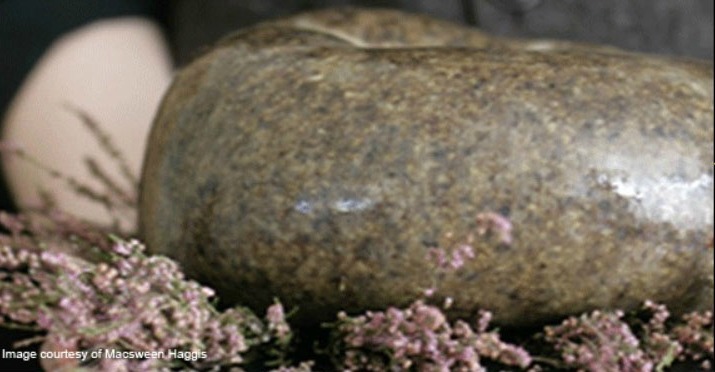 What dishes have you made with haggis recently?